Whether you are a connoisseur of Shanghainese cuisine or trying it for the first time, you will be impressed by our fabulous food, friendly staff who are happy to recommend you dishes, and our modern decor. 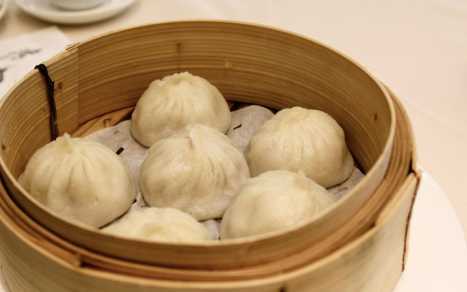 We have been called the "best" in Richmond, and one guest wrote "The best Xiao Long Bao (steamed dumpling pork buns) I have ever had - each with flavourful filling and full of juice!" Whether dining alone, or with a large group, our clean and crisp ambience and great food will leave you satisfied. We look forward to serving you!